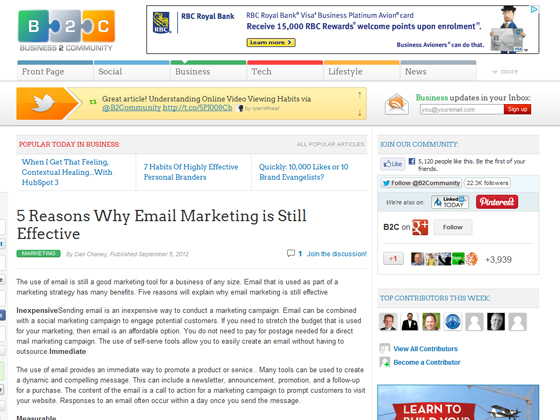 The use of email provides an immediate way to promote a product or service.. Many tools can be used to create a dynamic and compelling message. This can include a newsletter, announcement, promotion, and a follow-up for a purchase. 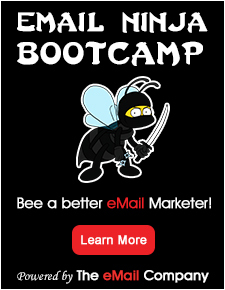 The content of the email is a call to action for a marketing campaign to prompt customers to visit your website. Responses to an email often occur within a day once you send the message. Emails that are send to customers on an email list can be easily measured. This can be done by using a read receipt and tracking activity. Tracking activity includes click through rates. The click through rate is the number of people that clicked a link in your email. If you send a weekly newsletter, then you are able to see if they are effective by tracking the number of clicks.